When your budget matters most, Standard Postcard is your best choice. Modern’s Standard Postcard is both high-quality and inexpensive. Mailing at first-class postage rates – the fastest mail delivery and the lowest mailing cost – you can mail a higher volume to get more responses with your direct mail advertising. The team at Modern really has my back. 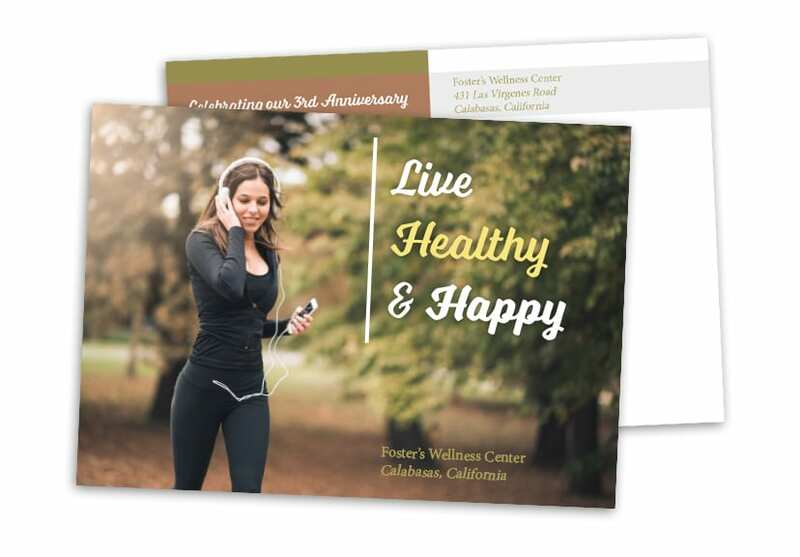 I tried their Standard Card for a mailing test to a local audience, and they came up with design concepts that were brand-new and more effective than my previous mailing. Incredible quality and value!